Calling all artists of MirageCraft! Let's put your creativity to the test! 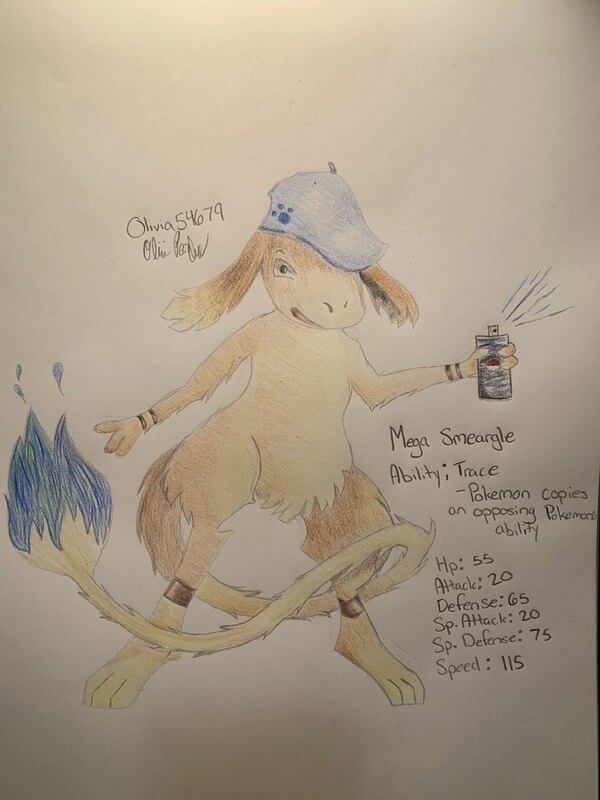 Draw your own Mega Evolution of any Generation 2 (Johto Dex) Pokemon! Three winners will be chosen and prizes will vary among them. I might choose five if submission count is large. Drawings on paper are preferred but you may also use computer softwares such as Paint or Photoshop if you like. One entry only. If you dislike your old entry, you may delete and submit a new one. Do not copy ideas or designs from others. Be creative and use your own imagination. Drawing needs to be colored. 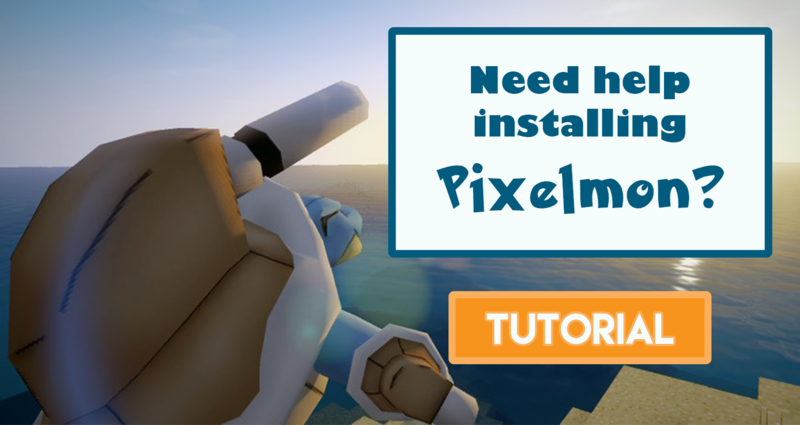 It should have your Minecraft username and signature. Give it an ability - It can be an existing ability or you can make up your own, just don't forget to describe what it does. 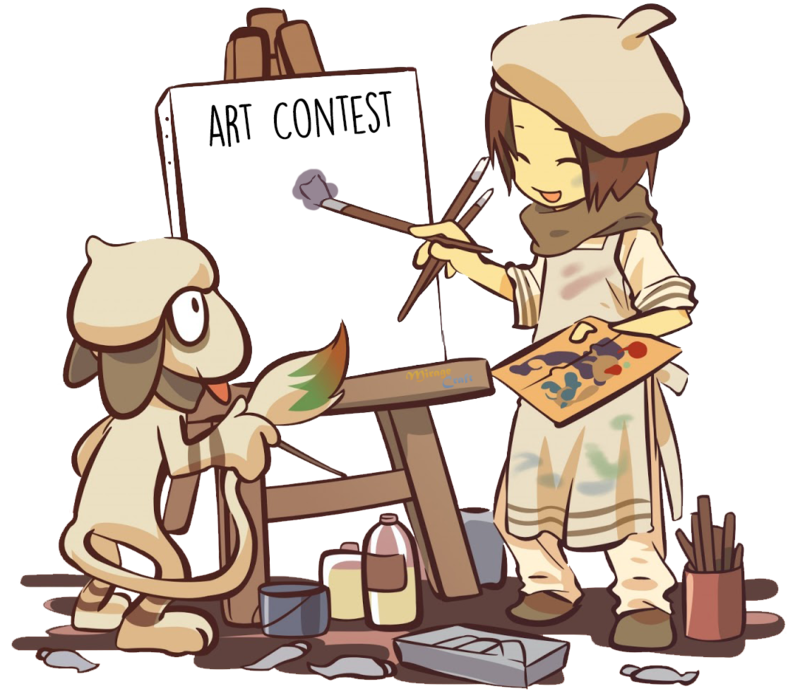 To submit, upload your drawing to an image sharing website like imgur then post the link along with your username below. The winners will be decided on or before Jan 27, 2019. 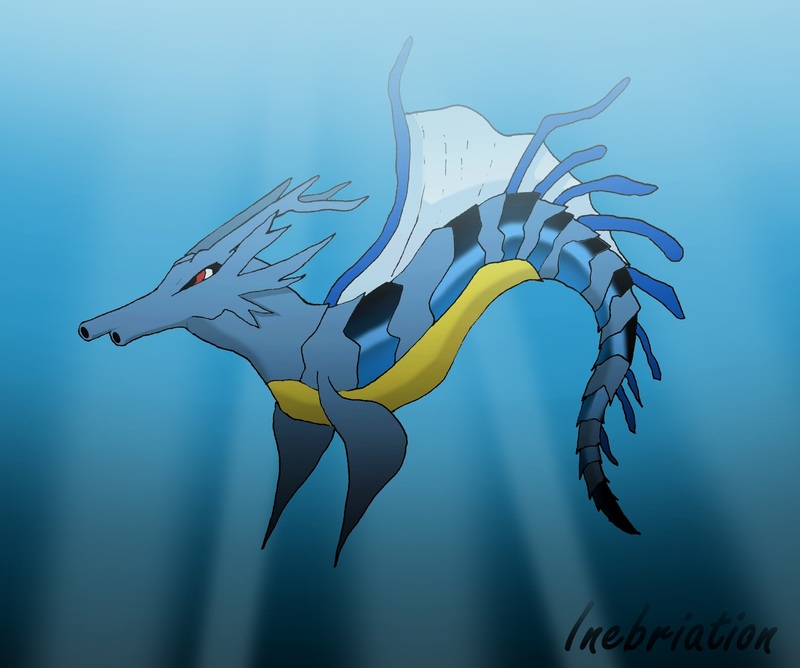 The design was inspired heavily on the more peaceable side of the pokemon being a side I very much adore, not many pokemon are this calming and beautiful in nature and I felt that the mega evolution should build on that unique trait. 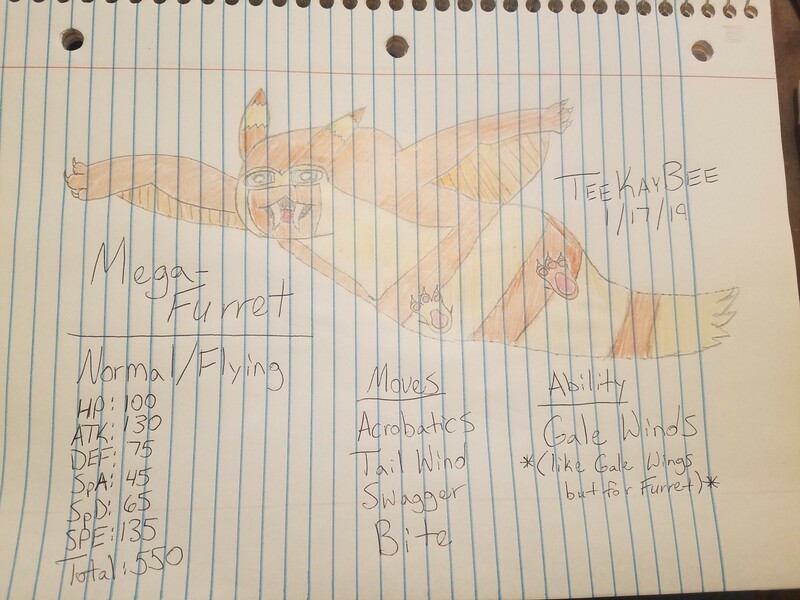 When Furret evolves I just imagine it gaining flying squirrel like wings and soaring to new heights it could not before. I'm not that great of an artist but I figured I'd try to make someone smile with this goofy incarnation. While walking through the Johto region I noticed a tall lumbering pokemon. It seems to be a mega evolution of those stubborn Sudowoodos. I decided to try and battle it but it used some type of illusion and got away. 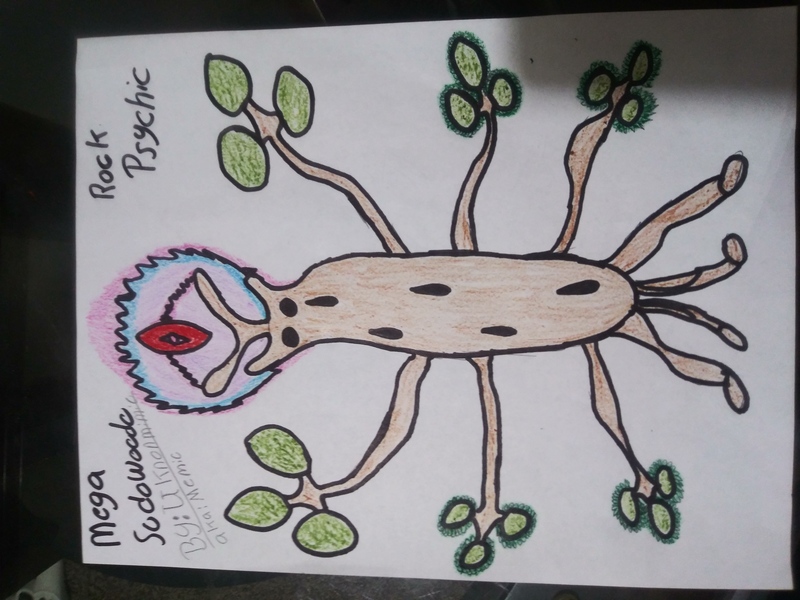 This is a rough sketch of what the pokemon looked like, if any of you come across one beware I think it's ability is Wonder Guard. I just feel like if rockes was a pokemon he would be blissey, and i just feel like mega-blissey needs ojama diapers. Wow! All of the drawings look amazing! This'll be a hard one to decide a winner on.